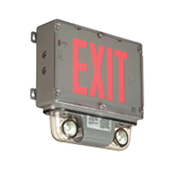 Nexus is an emergency lighting management system that allows the user to see the real-time status of the entire emergency lighting and exit sign system, run system diagnostics, perform required monthly and annual functional tests, generate maintenance logs, run compliance reports and perform other system-critical functions quickly and easily all from a central control unit. 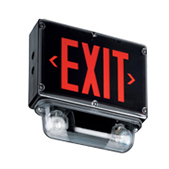 Compared to manual management, automated monitoring is more efficient and less costly and provides higher quality data that is not subject to human error. 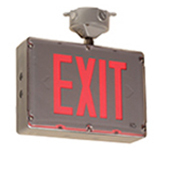 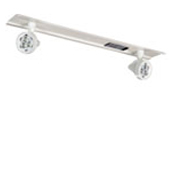 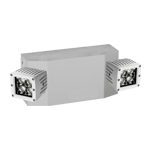 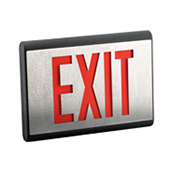 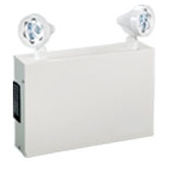 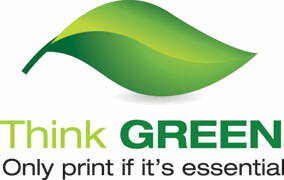 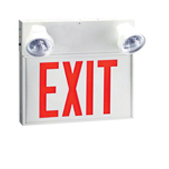 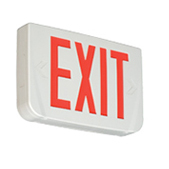 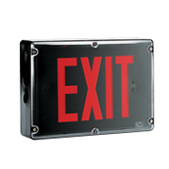 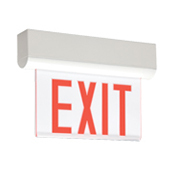 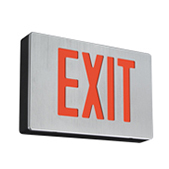 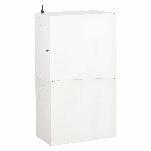 The operation of the emergency lighting and exit sign system is independent of Nexus. 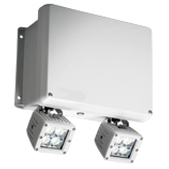 Monitoring and testing with Nexus does not interfere with the operation of the lighting system or disrupt the power supply. 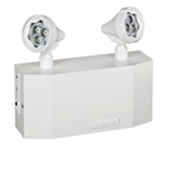 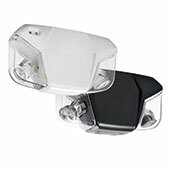 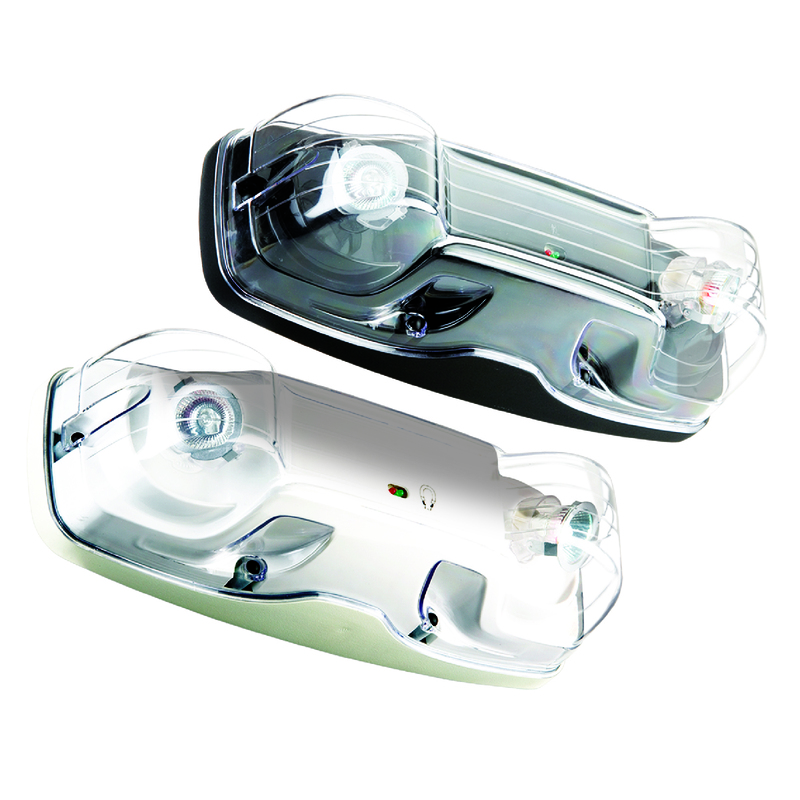 System design is entirely flexible, with both a wired and wireless version of Nexus available. 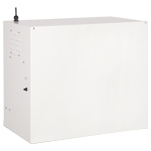 The Nexus wired system uses a dedicated cable network, making it ideal for areas where wireless communication is not possible. 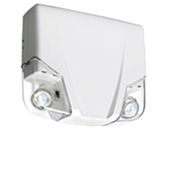 The wireless system uses radio frequency (RF) communication and 900 MHz mesh networking technology to penetrate dense building materials including masonry walls. 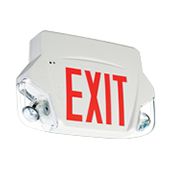 With the flexibility of the Nexus wired and wireless systems, installing an automated emergency lighting and exit sign monitoring system is fast and easy.